I came across this recipe at the most perfect time. I had some tempeh and some sprouts that needed to get used before they expired and anything with avocado just sounds absolutely amazing! I rarely eat sandwiches anymore, but I may have to make them more just to eat this sandwich. This was so simple to make, so tasty, and a great healthy meal! 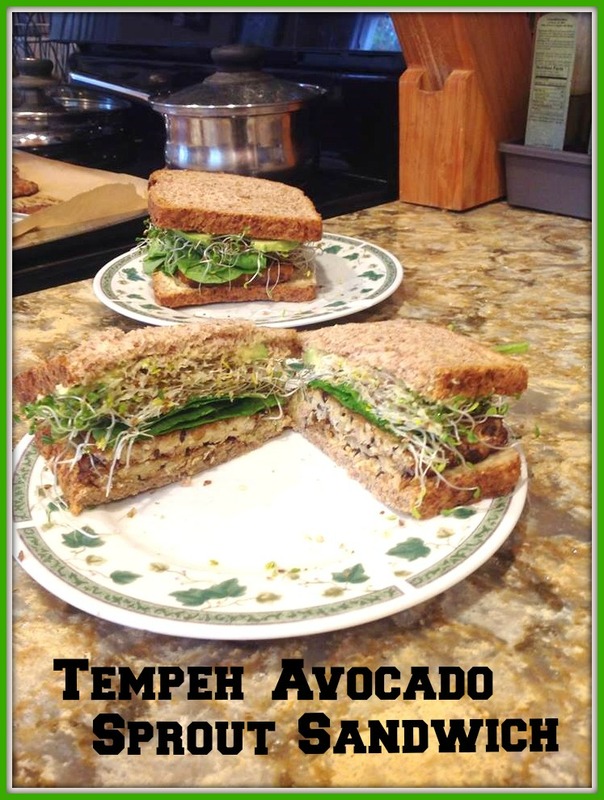 Slice the tempeh in half. Mix together the olive oil, maple syrup, tamari, and balsamic vinegar in a shallow bowl. Evenly coat the tempeh and let it marinate for about 30 minutes. Bake the tempeh at 400F for 30 minutes flipping once halfway through baking. 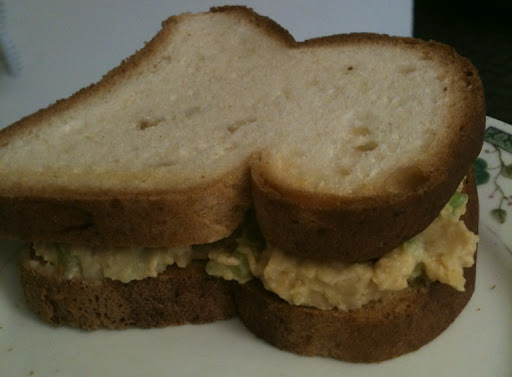 Once the tempeh is done, spread hummus on your bread. Add tempeh, avocado, sprouts, and some greens. This recipe makes two sandwiches or two wraps! 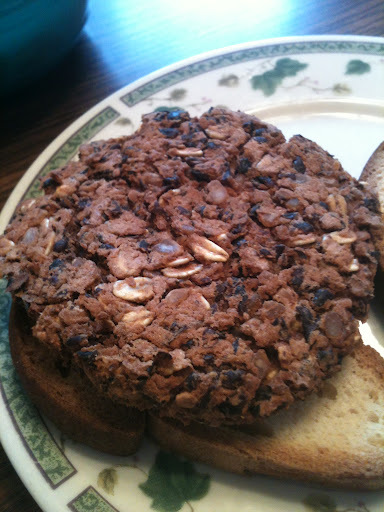 *Ezekiel sprouted grain bread was used by my family. 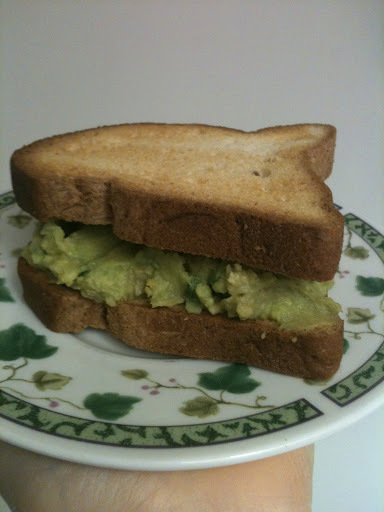 To make this gluten free, use a gluten free bread or try a wrap! I recommend these Brown Rice Tortillas which is made by the same company as the ezekiel bread. So this may sound very strange, but it is seriously good! 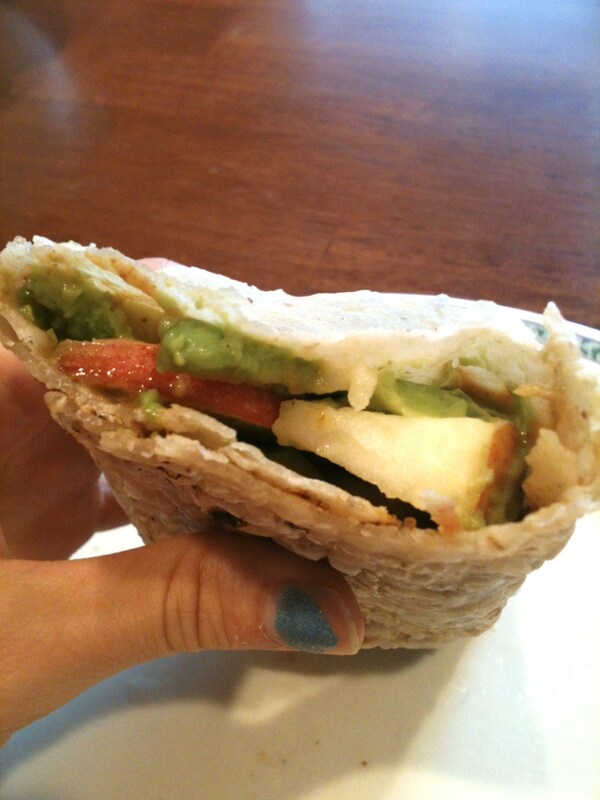 Try it out for lunch sometime and you may be surprised by this easy, tasty, nutritious wrap. Warm tortilla in the microwave for 25 seconds (this makes it more pliable). 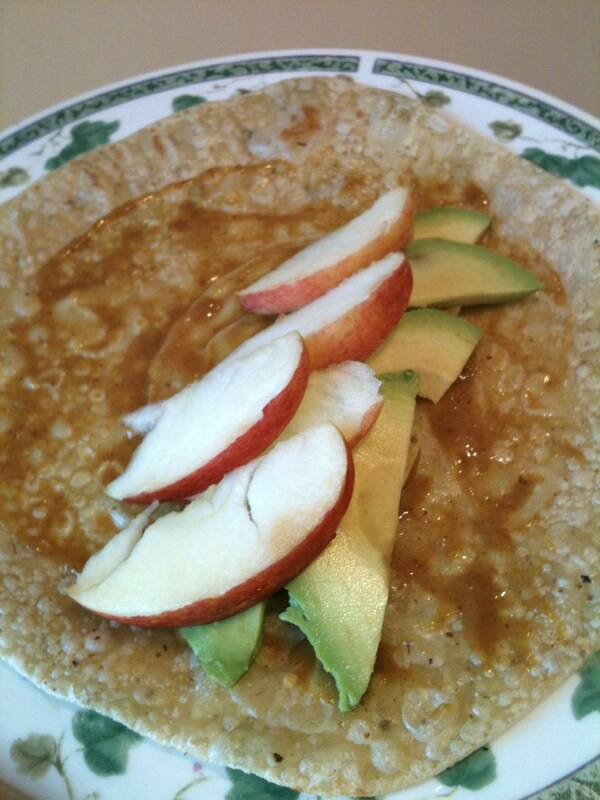 Add apple slices and avocado. 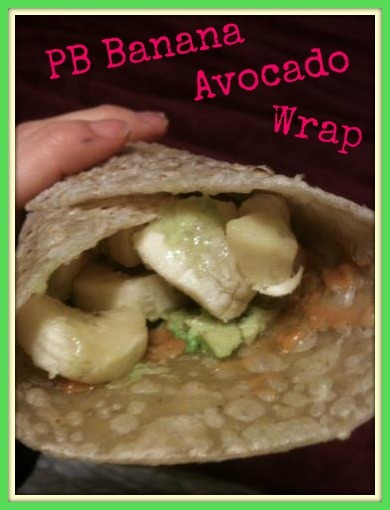 This recipe is very similar to my PB Banana Avocado Wrap. 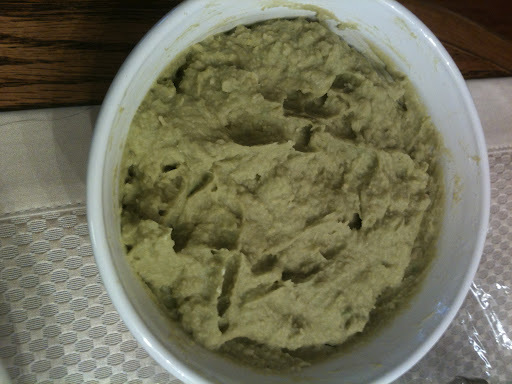 This is another strange but good recipe, which still uses avocado but has peanut butter and a banana instead of an apple and mustard. Since peanut butter and banana are a match made in heaven, and make a sweeter wrap, you may want to try the PB Banana Avocado Wrap first! 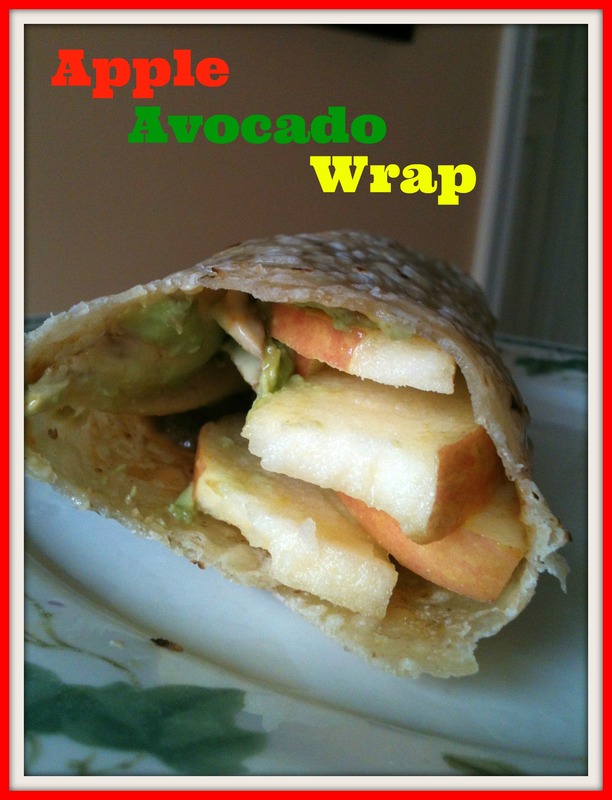 But still definitely try the Apple Avocado Wrap another day! I love making my own bean burgers/patties. They are easy and I get to control what I put in them, the flavorings and ingredients I like for different variations. Even though they have a lot of ingredients, it’s all seasonings and spices and really takes only a few minutes to put everything into a bowl and mix. Then all you have to do is shape the patties and bake! I have made these Black Bean Patties multiple times, but the last time I was in the mood for a bean burger, I wanted to try a different variation. This recipe is very similar, but gives a whole new delicious burger. Preheat oven to 450F and grease a cookie sheet or line it with parchment paper. Add all other ingredients, including quinoa, and mix to combine. Form with hands into burger sized patties being careful not to make them too big or they will be hard to flip. Bake for 8 minutes, flip, and bake for an additional 8 minutes. You may need to flip them one more time and bake for another 5 minutes if they are not crispy enough. The patties will be done when they are brown and crisp on both sides. With this recipe, I was able to make 6 regular sized patties and 1 small one 🙂 They had a great texture and held together very well! These can be put between your favorite bread and add any toppings you wish! 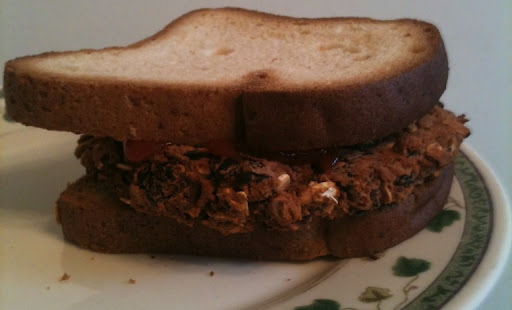 Here is another great sandwich perfect for a lunch at home, school, or work. This recipe was adapted from here which I discovered on pinterest. Mash the chickpeas in a medium bowl using a fork. Mix in cilantro, green onion, lime, and salt and pepper. Spread on a sandwich and enjoy. 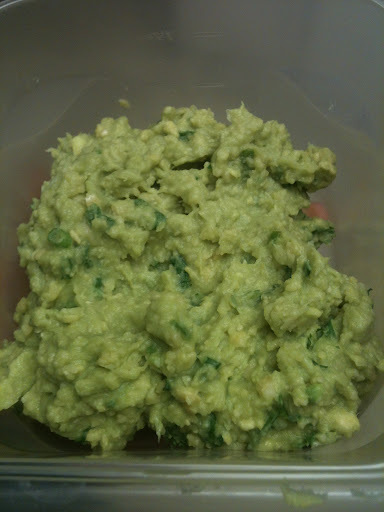 Note: This is best eaten the day it is made because it will be bright green from the avocado. If you are saving it for another day or do not eat it all in one day, place the avocado pit in the center of the salad mix to preserve the green color. I’ve even used this recipe to make a hummus. If you do this, make sure to process the chickpeas in a food processor until very smooth, then process the remainder ingredients until smooth. This recipe makes about 6 sandwiches. After a great personal touch workout, a dinner filled with protein sounded perfect. I have been wanting to try these Black Bean Patties for a couple weeks now. 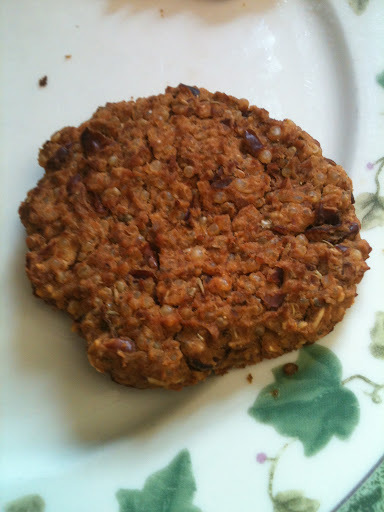 I adapted the recipe from Happy Herbivore and below is how I made mine. Preheat oven to 400F and grease a cookie sheet. Mash beans with a fork until mostly pureed, but some half pieces are still left. Stir in onion powder, garlic powder, mustard, and ketchup until combined. Then mix in oats. Divide into four equal portions and shape into thin patties. Bake for about 10 minutes, flip carefully, bake for about another 5 minutes or until crusty on the outside. I loved how simple and quick these were to make. 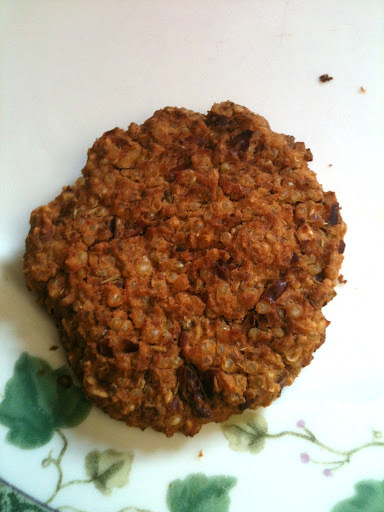 Based on forming 4 black bean patties using Bob’s Red Mill Gluten Free Rolled Oats and Goya Black Beans, 1 patty without bread yields approximately 128 calories and 7g protein. I have been wanting to try this recipe out for a few weeks now. I saw it posted on The Engine 2 Diet’s Facebook page. The original recipe is from Happy Herbivore. I adapted the recipe below.